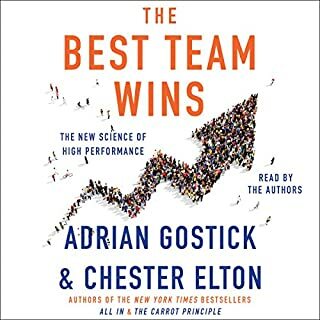 ‘The Best Team Wins’ WINS!!! 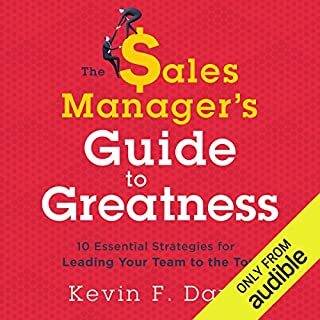 By: Bradford D. Smart Ph.D.
Great companies, large and small, rise or fall because of their talent: The more high performers on your team, the more successful your organization will be. Of course, that’s easier said than done. Research shows that only about 25% of all new hires turn out to be high performers. 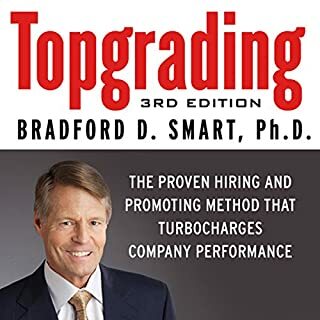 But companies that have used Brad Smart’s Topgrading system over the past two decades have boosted their hiring success rates dramatically - sometimes even to 90%. Every harried interviewer knows the result of throwing out vague questions to potential employees: Vague answers and potentially disastrous hiring decisions. Presented in a handy question-and-answer format, 96 Great Interview Questions to Ask before You Hire provides listeners with the tools they need to elicit honest and complete information from job candidates, plus helpful hints on interpreting the responses. 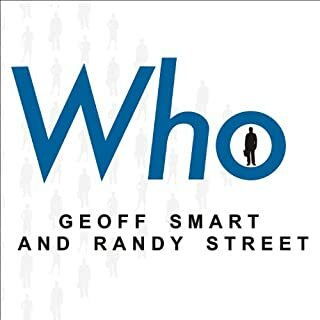 ghSMART, the best-selling team behind Who: The A Method for Hiring, returns with a breakthrough formula for how the best leaders and teams deliver results. You may be surprised how easy it is to absorb this little audiobook. And you may be even more surprised by how fast this approach will boost your team's results. Making millions renting out or flipping real estate has nothing to do with luck or even having a large budget to play with. It’s all skill...so let me cut years from your learning curve and save you tens of thousands of dollars in the process. I will treat you as one of my clients and take you through every bit of minutia, from pre-purchase preparation to final closing, with real-world data drawn from some of the dozens of investments I’m making right now in the modern marketplace and not idealized examples from the past. Reduce hiring risks and predict success. 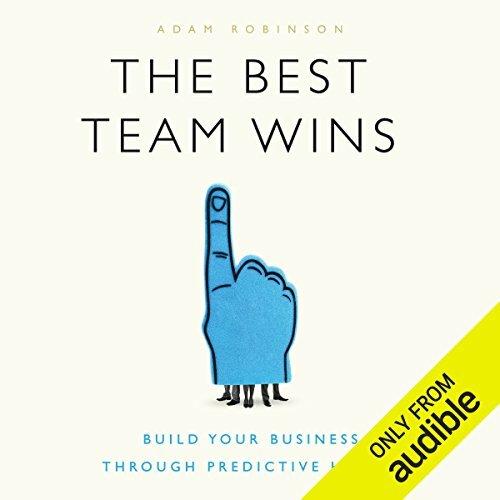 In The Best Team Wins, author Adam Robinson gives you a proven, straightforward, and effective method for hiring new employees. He teaches you how to rethink the process of finding, assessing, and hiring the right people. By following Robinson's in-depth process, you can eliminate guesswork and focus on building a team that will bring value to your company's culture and bottom line. 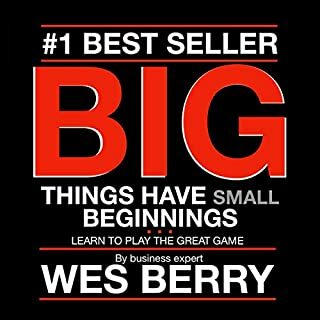 I listened to this while cleaning out my Garage on a Saturday, it has shifted the way I think about employees and our business. Highly recommend for anyone who hires and manages people. 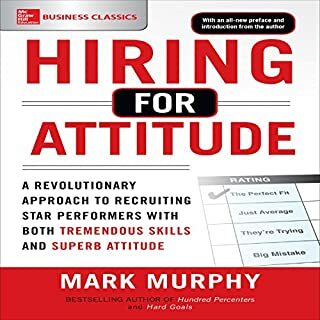 Its obvious that the narrator and author have hired and ran companies, Adam Robinson and this book really hit the mark in providing an easy and comprehensive way to great hiring selection and onboarding. good deal of actionable advice (questions, scripts, etc). at first I thought I would return as the begining chapters were very "your people are your most important asset" level insights. really picks up to include good advice. worth the time to listen. Don’t hire anyone before you read this!